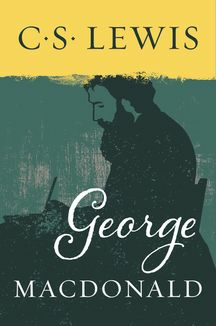 C. S. Lewis said everything he wrote was influenced by George MacDonald. 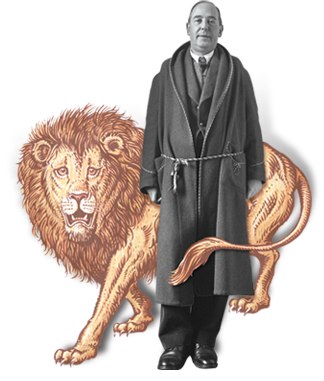 According to Lewis, there is "hardly any other writer who seems to be closer, or more continuously close, to the Spirit of Christ Himself." Writing a preface and selecting MacDonald's most poignant passages, Lewis introduces us to these extraordinary treasures. Ranging from "Inexorable Love" to "The Torment of Death," these words will instruct and uplift.